that build the new model of sport athletes in Peru. Despite having huge talent, Peruvian athletes rarely achieve outstanding results in international competitions. What’s the reason? Almost no models neither scientific methods to create high performance athletes are used in our country and a systematic talent development process is non-existent. Creating Champions Peru aims to create high performance athletes by offering professional sports training programs, which apply up-to-date sport concepts and training models taught in the most prestigious sport universities from all over the world. In Peru many children do not have access to the few sports training programs available here since they are private and also very expensive. 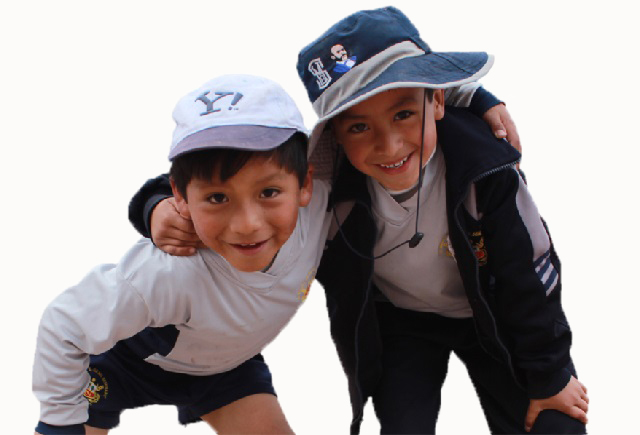 Creating Champions Peru aspires to offer free sports programs to children coming from low-income families. Peruvian athletes can rarely develop their natural talent due to the absence of methods, scientific models, systems and strategies during their different stages of learning. We are convinced that to solve this problem we need to start from the beginning. 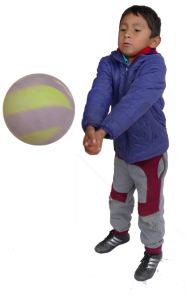 A new early learning sports program for children starting at the age of 6 has been designed and implemented by professional coaches and sport scientists to make the difference with the existing sports training programs in Cusco, Peru. After the early learning sports program, at the age of 8, the children come to a more specialized program in the sport they would like to practice, more dedicatedly, now among soccer, volleyball and table tennis. Advanced sports training stages will be available soon. Our athletes, an outcome of a process. 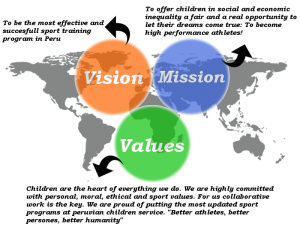 Our project starts with a sports program for 6 year old children, in which we instill basic personal values, such as respect for others, honesty, cleanliness, punctuality and as our children grow up, moral and ethics also start to be promoted. 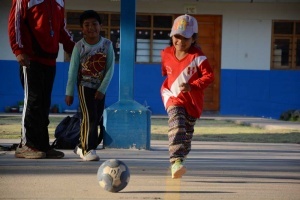 Inclusivity is also important for us: In Creating Champions Peru, girls also play soccer and boys also play volleyball, something very rare in our country due to the ingrained machismo in Peru. Our sports programs aim to create sport athletes that become honest person models for our society, starting for their classmates, then for their neighbors and community, making a social impact. Our athletes, models for our community.